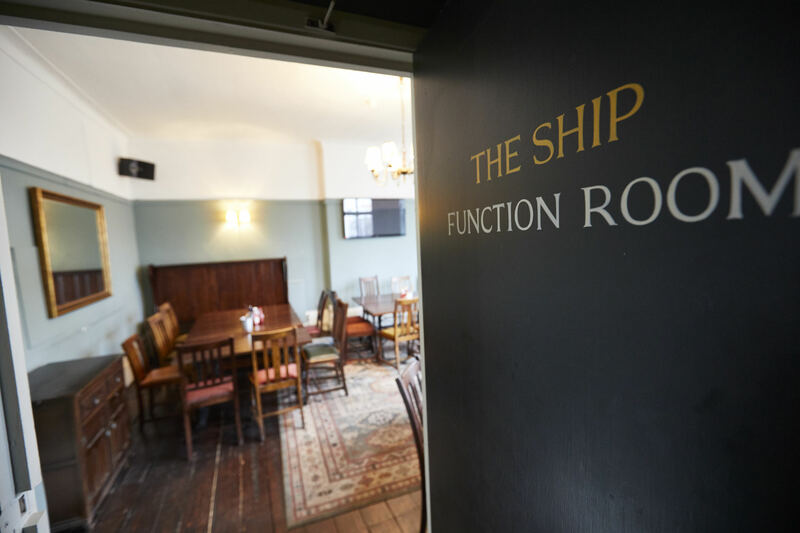 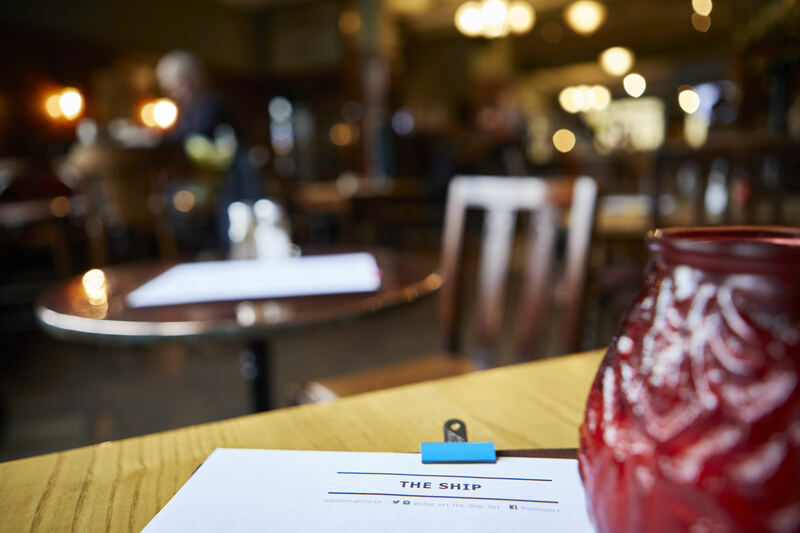 Host an event or celebration with us at The Ship and we'll ensure a good time is had by all. 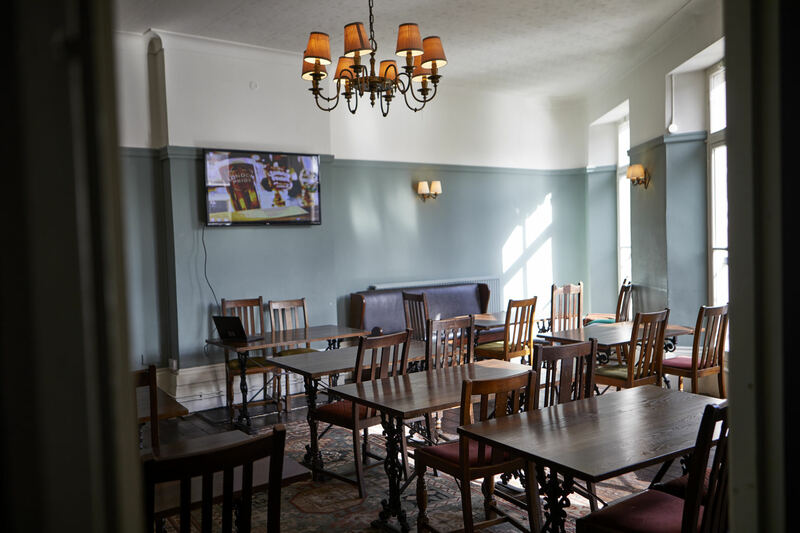 Whether you hire our function room for business or pleasure, we can provide a buffet service as part of the package. 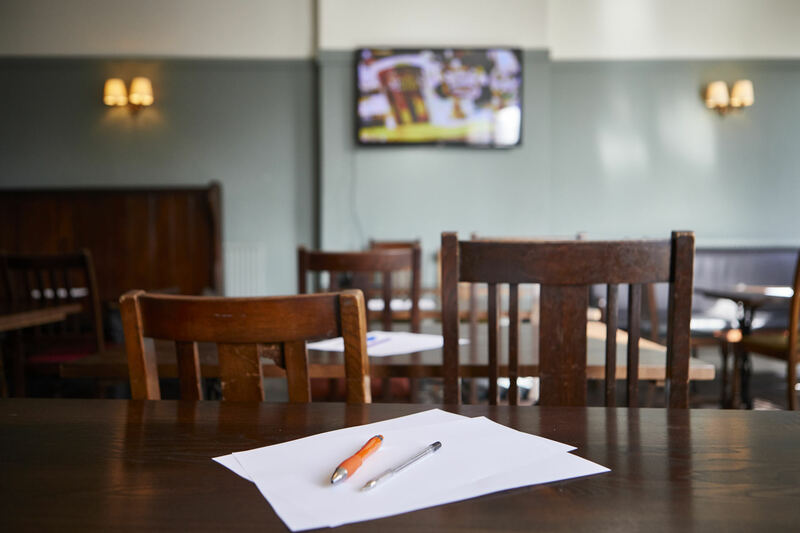 Give us a call to discuss your requirements - or just ask at the bar. 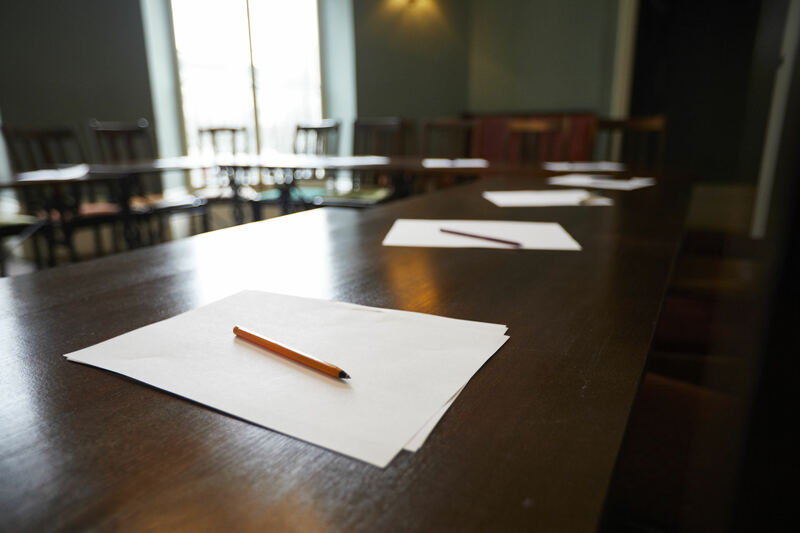 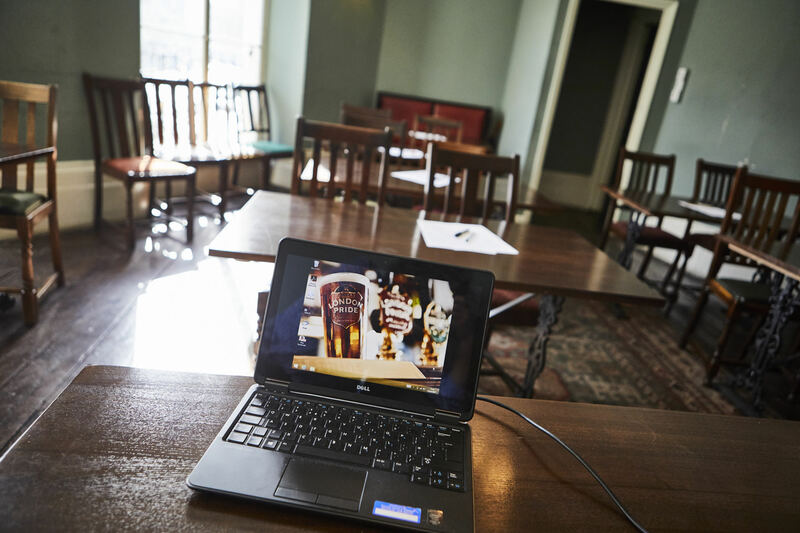 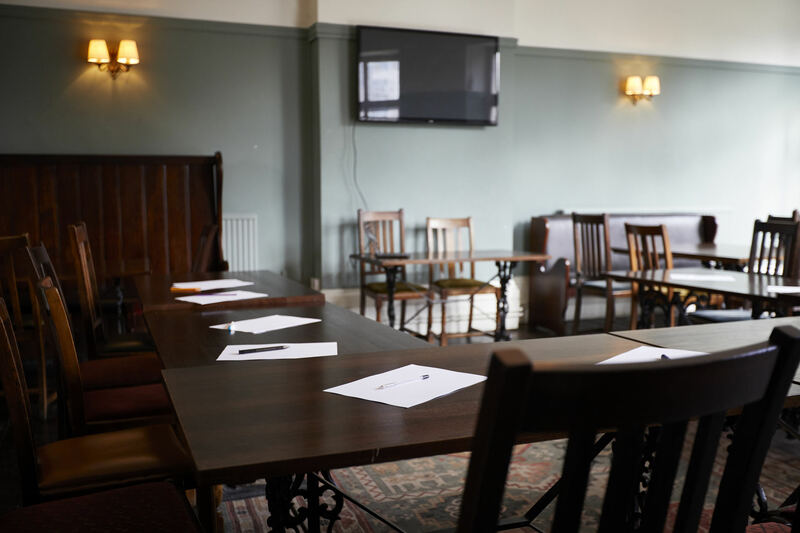 Our first floor function room is a flexible space, equally suited to private parties and business events thanks to the option of conference facilities. 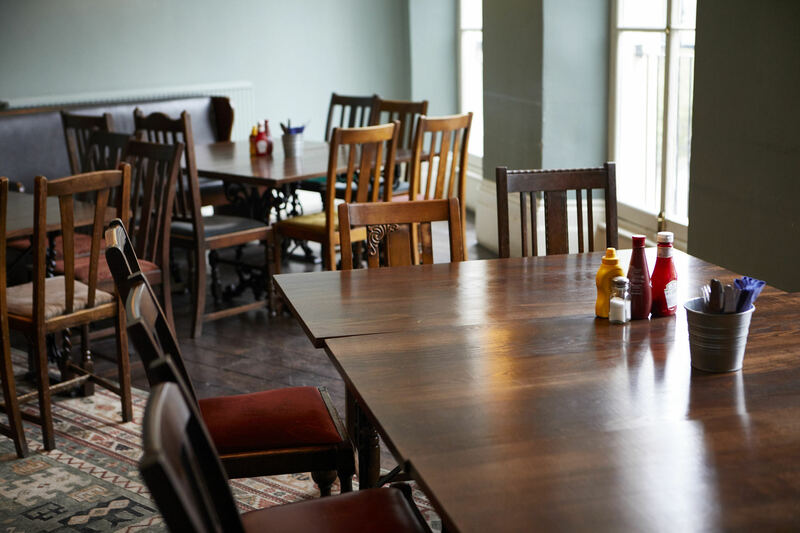 Host a stylish drinks gathering here with friends, or an all-day meeting with colleagues - its your space to do as you please! 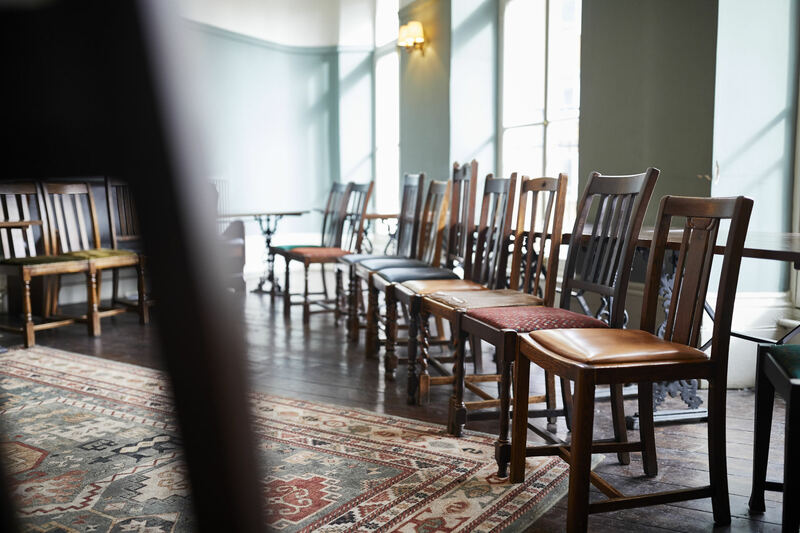 Up to 65 people can be accommodated, or 45 if seated.